Tripod adaptor universal, integrated into the body - 1/4" 3/8"
Adjusting the brightness of the luminous flux Electronic two-stage brightness adjustment. 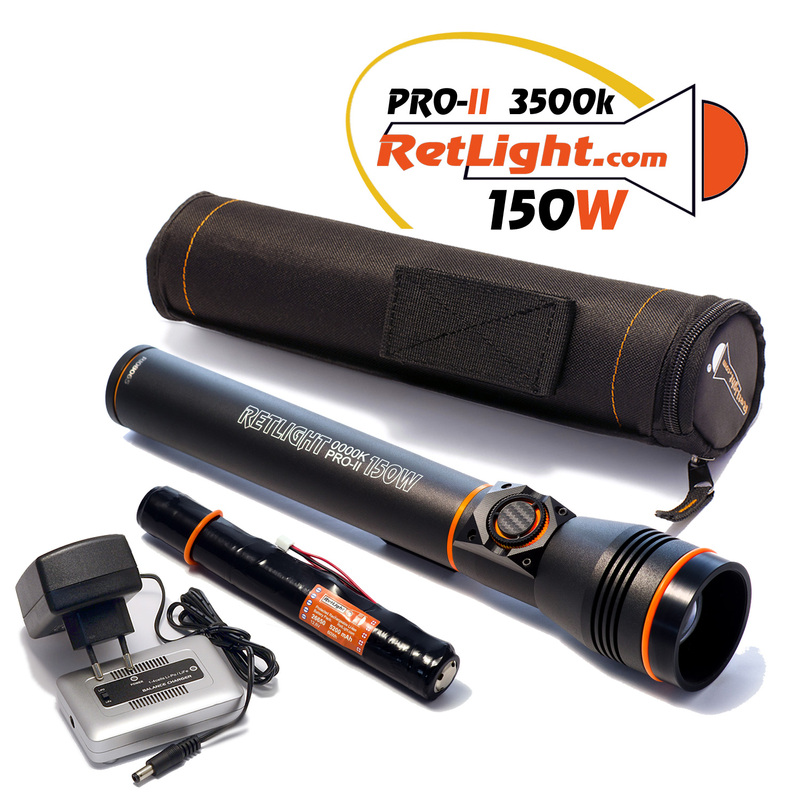 Fast and accurate brightness adjustment. Memory of the last settings. Customizable strobe.